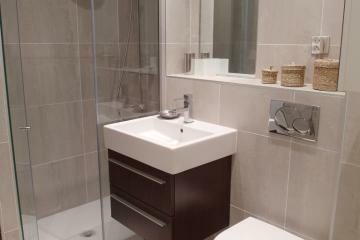 Renovated, tastefully decorated, fully furnished, with quality equipment, bright, quiet, comfortable, convenient... 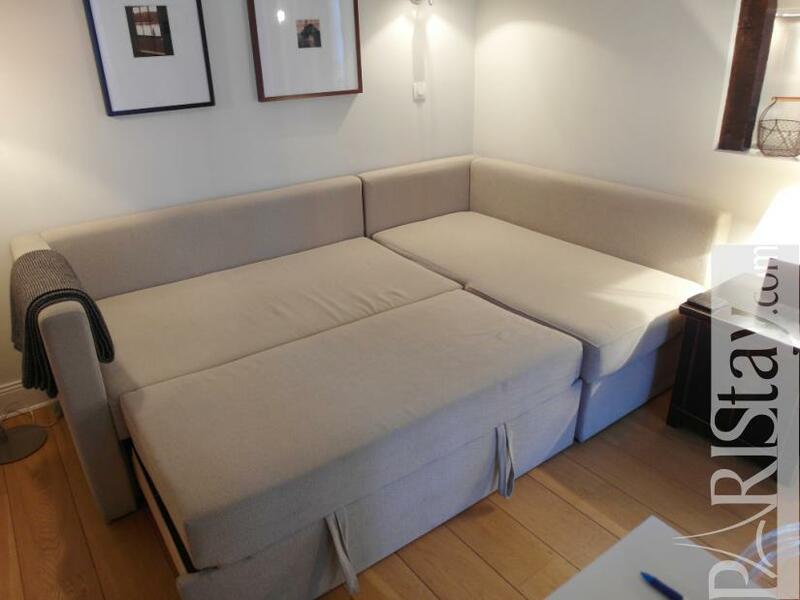 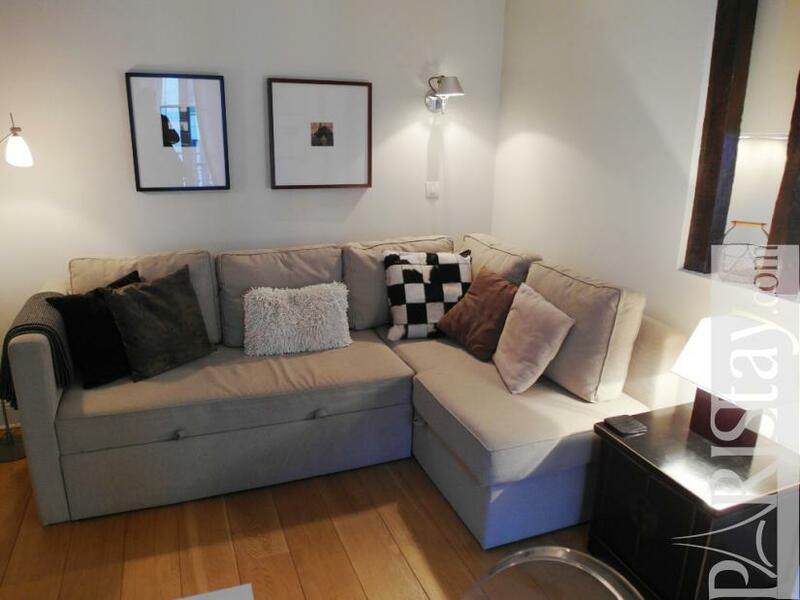 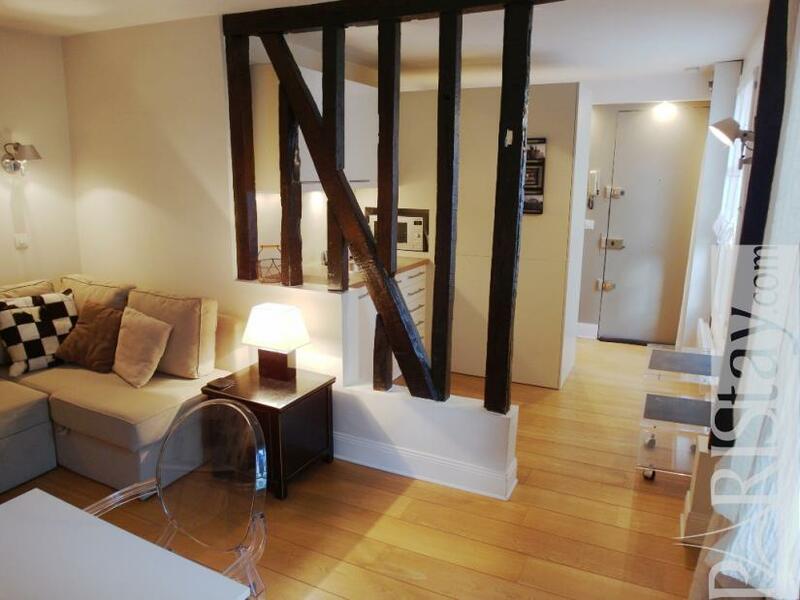 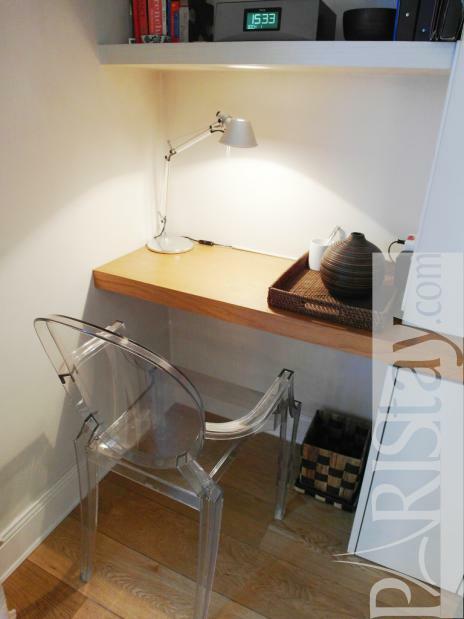 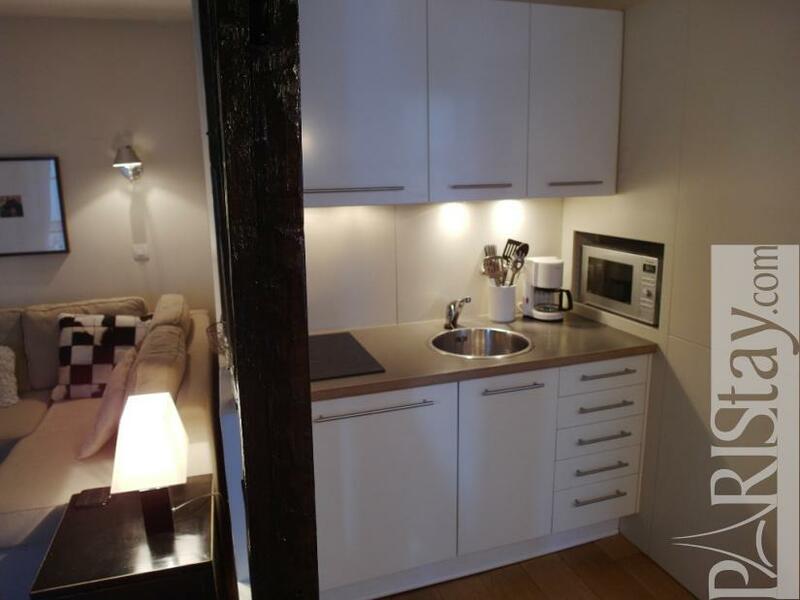 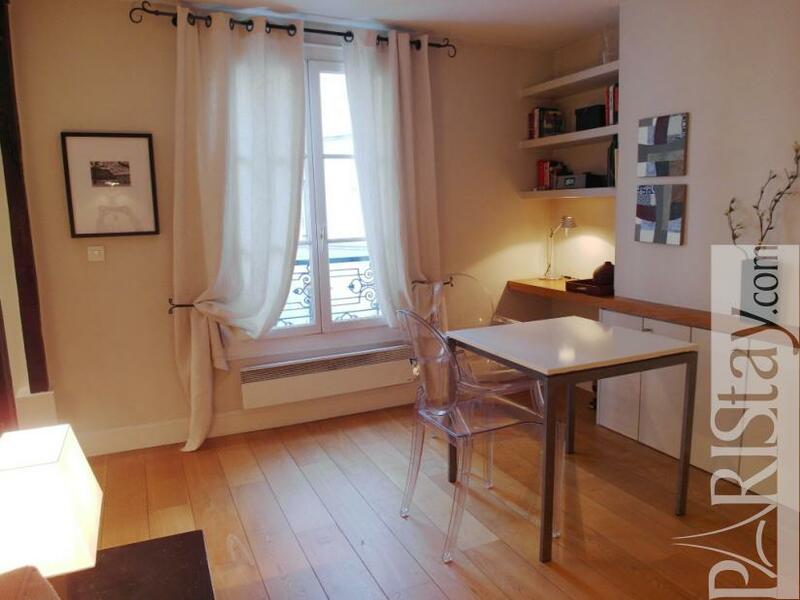 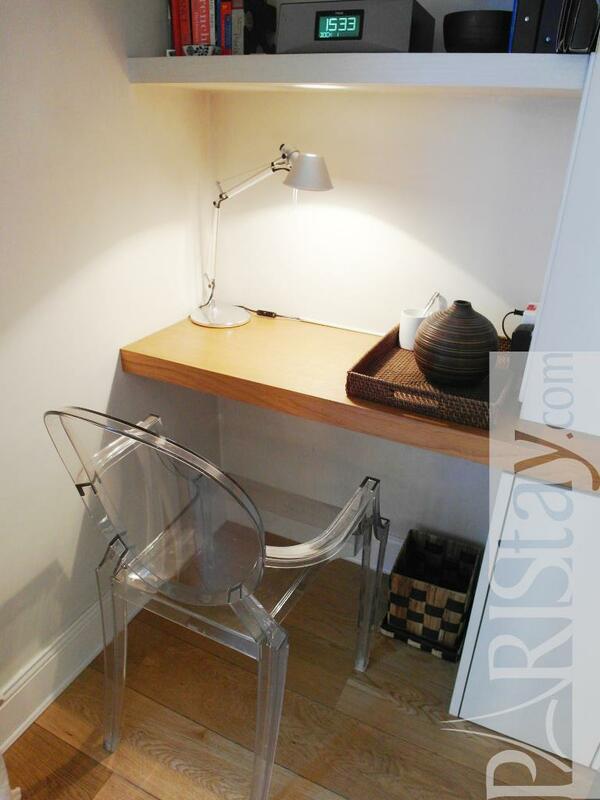 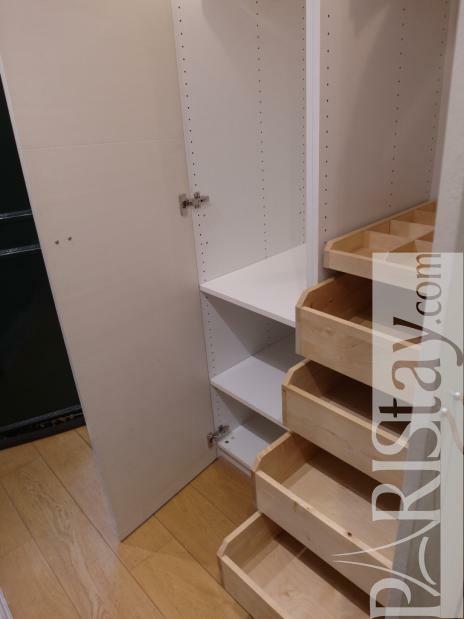 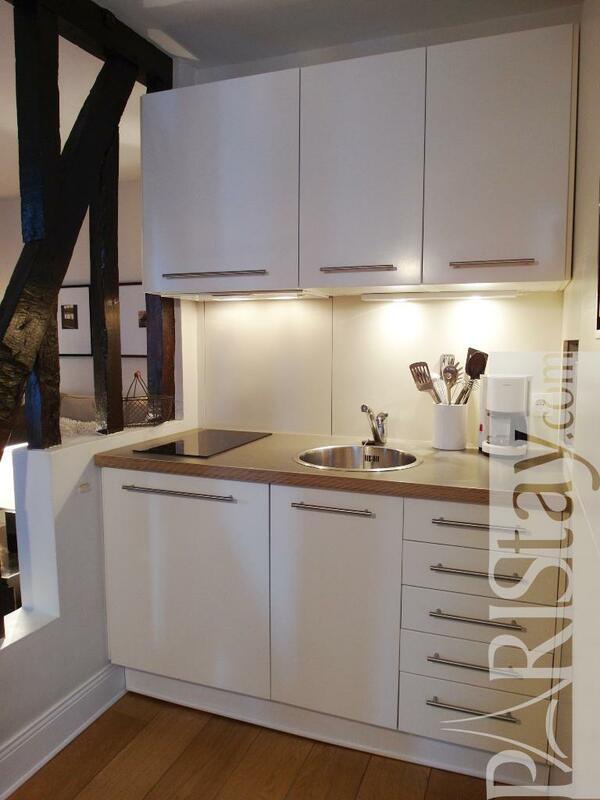 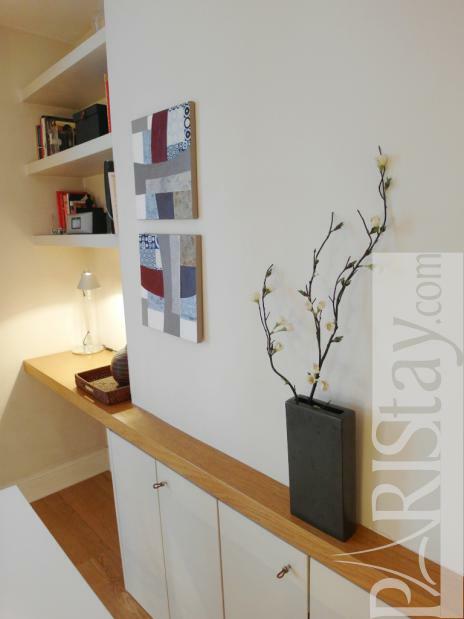 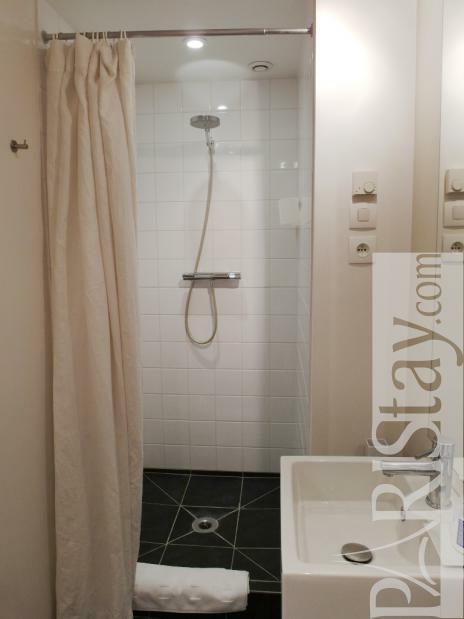 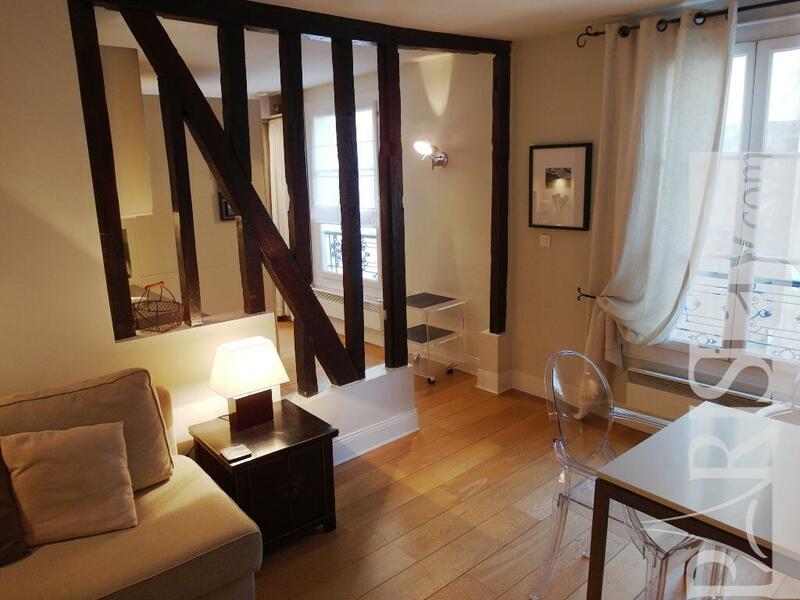 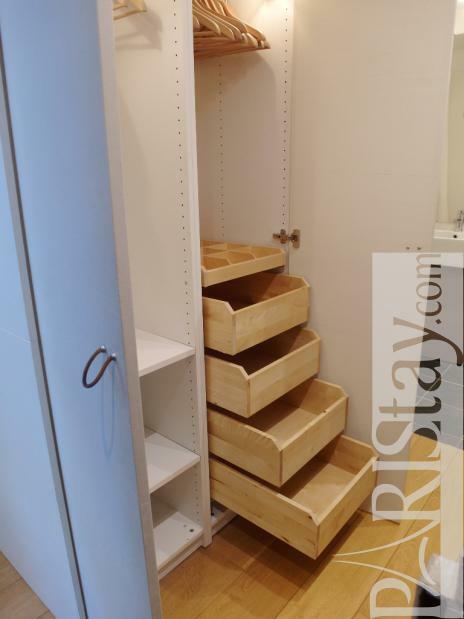 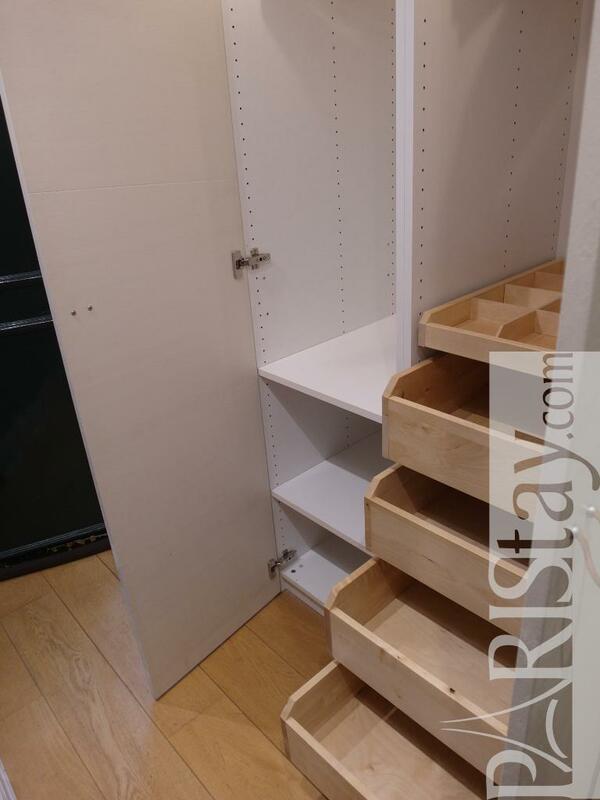 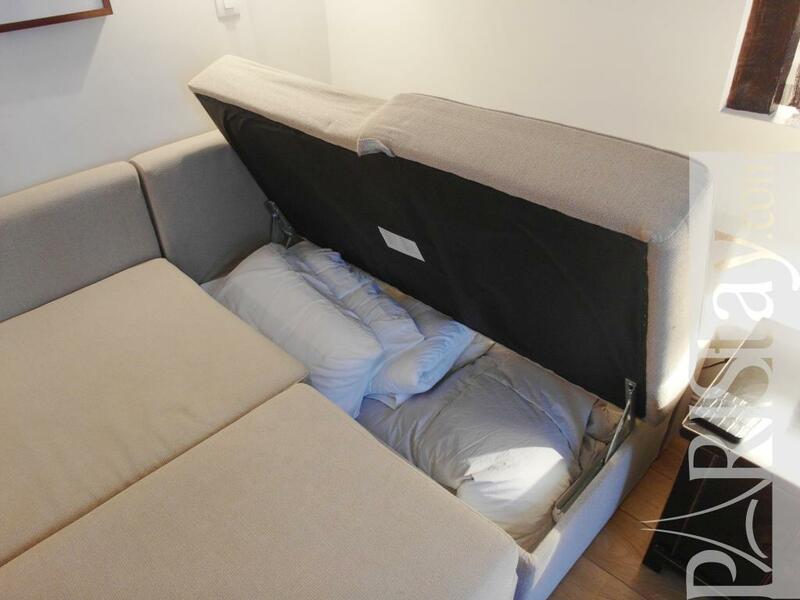 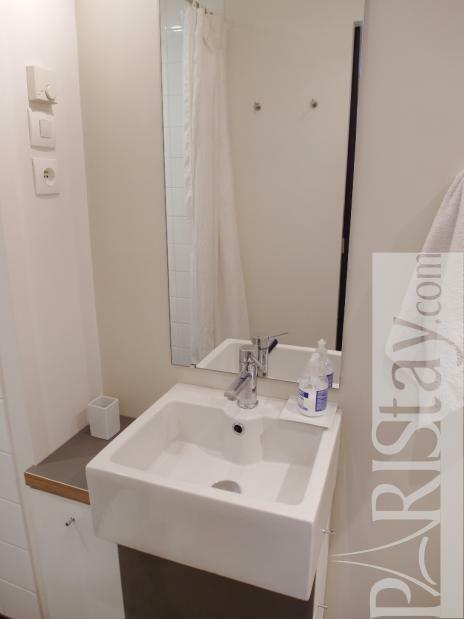 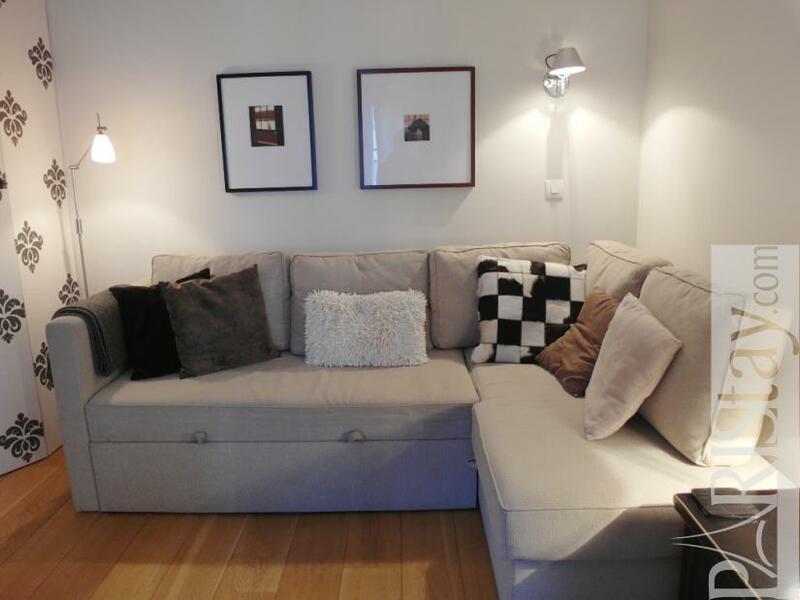 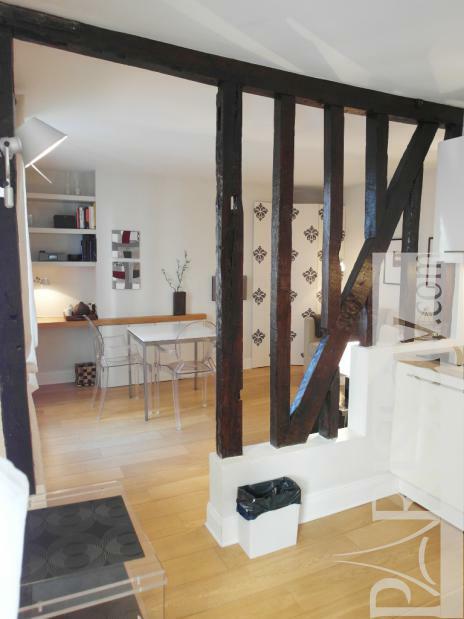 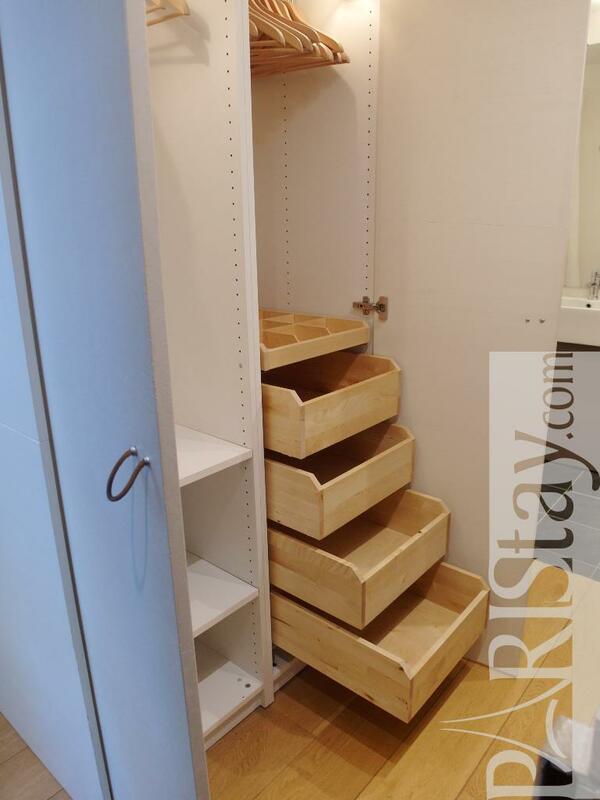 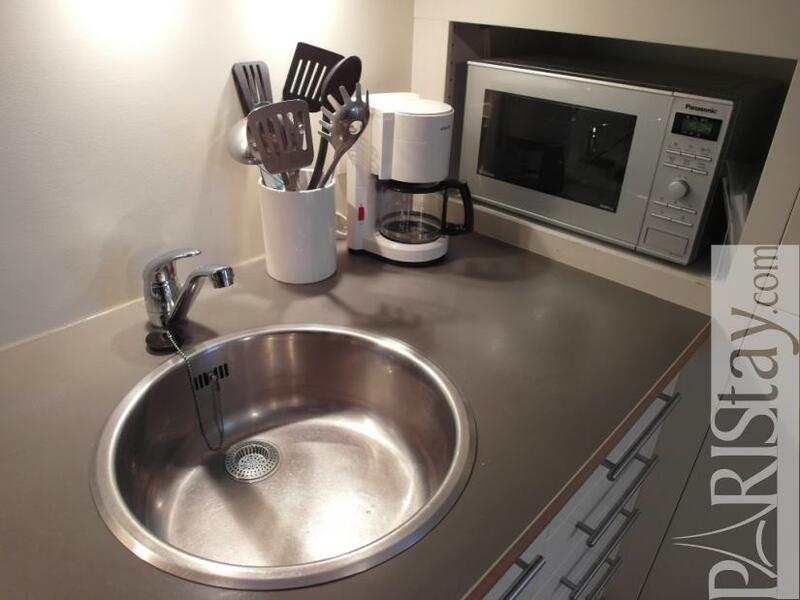 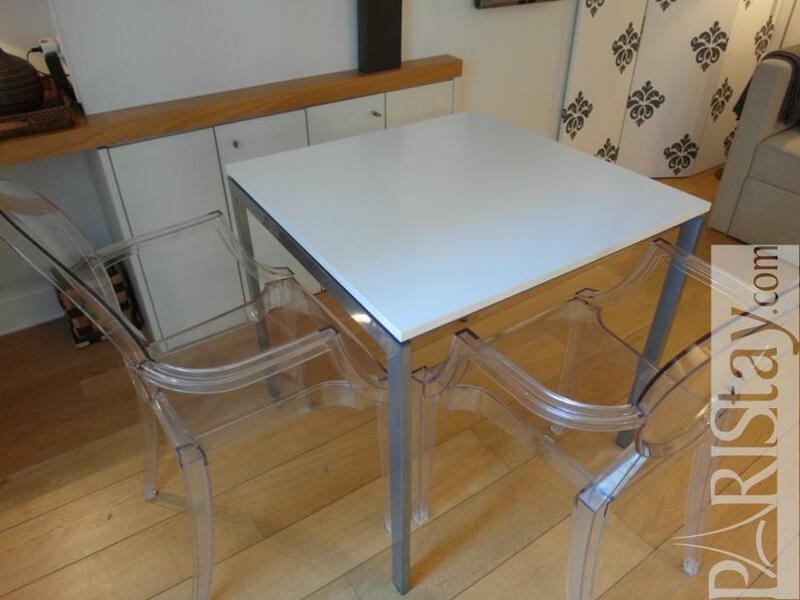 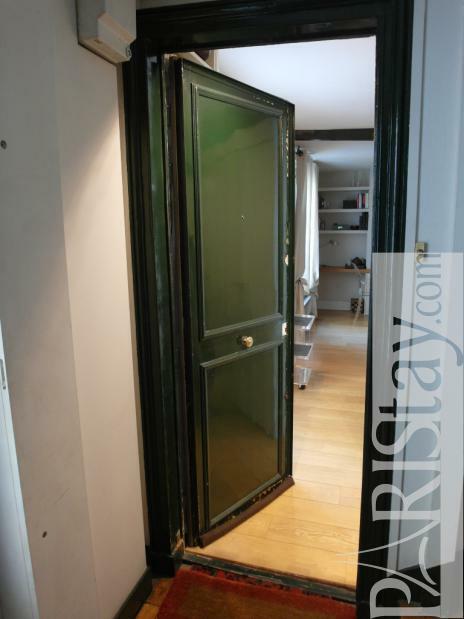 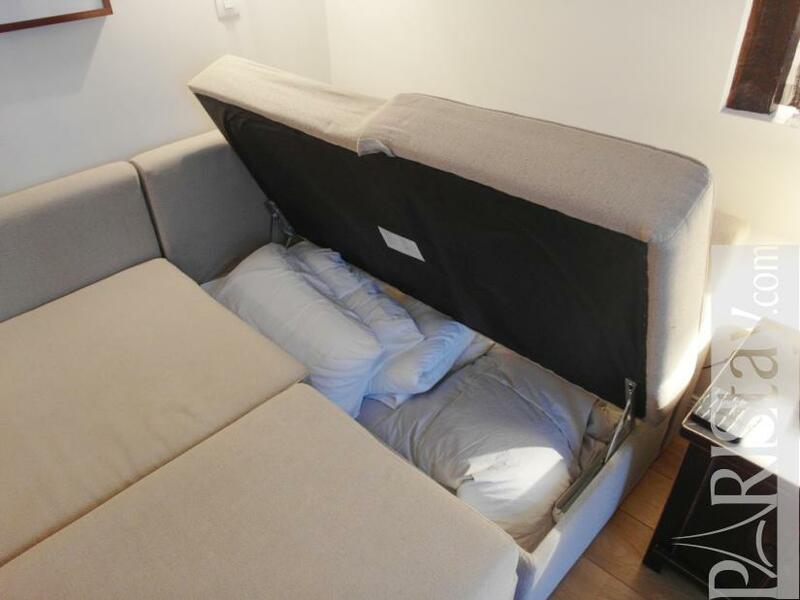 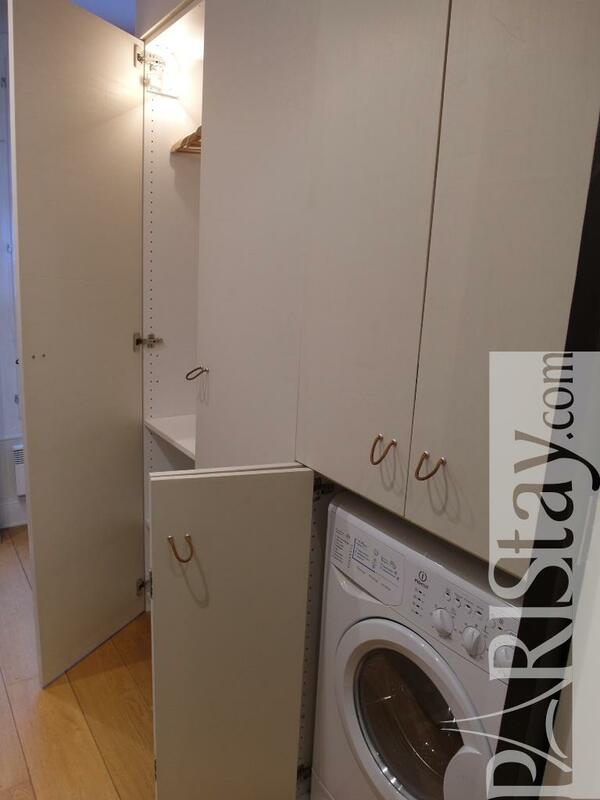 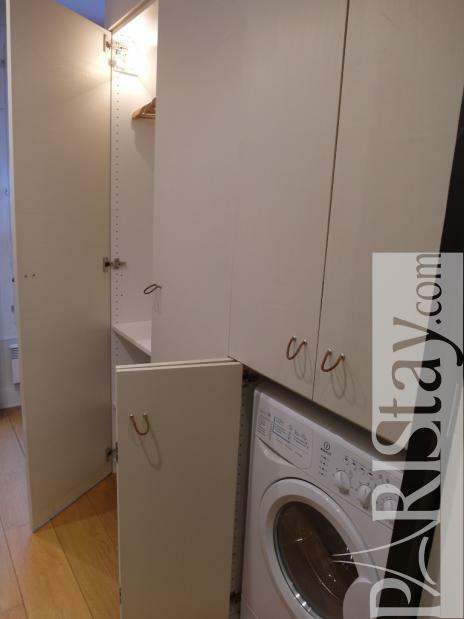 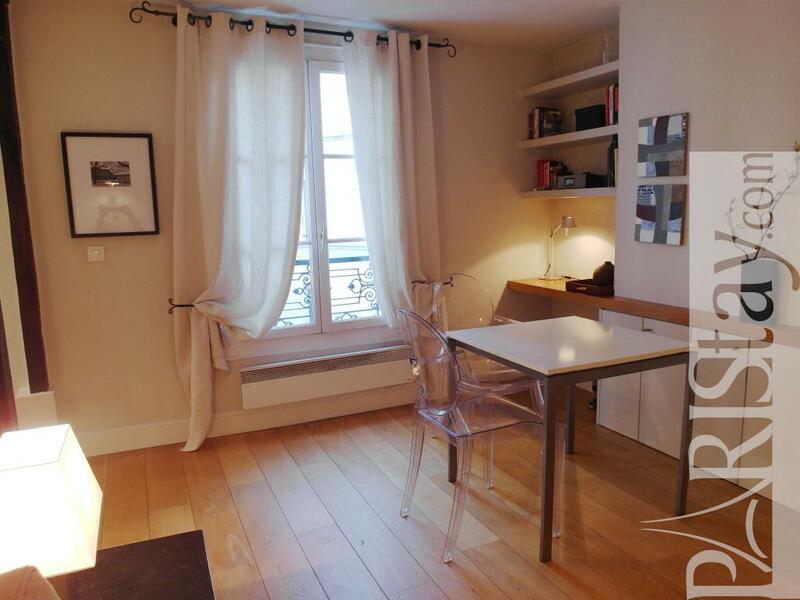 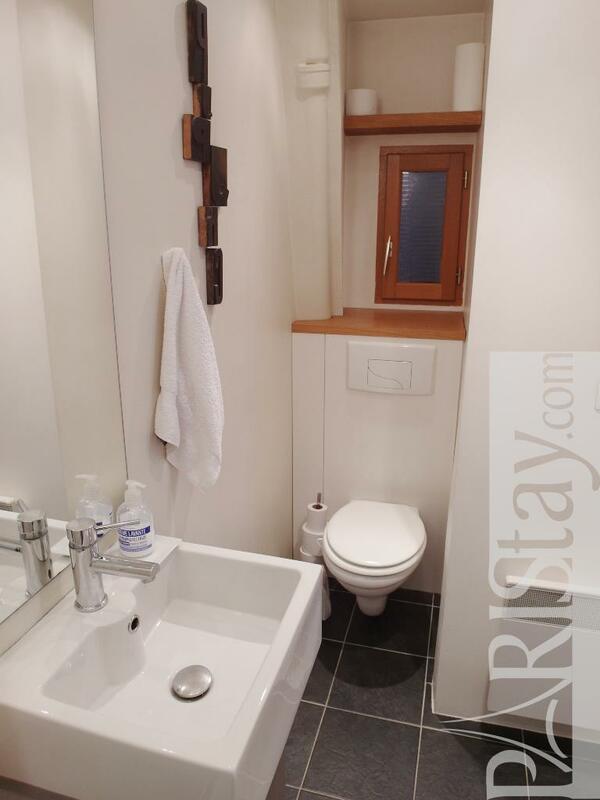 This Paris studio apartment could be your perfect nest in Paris. 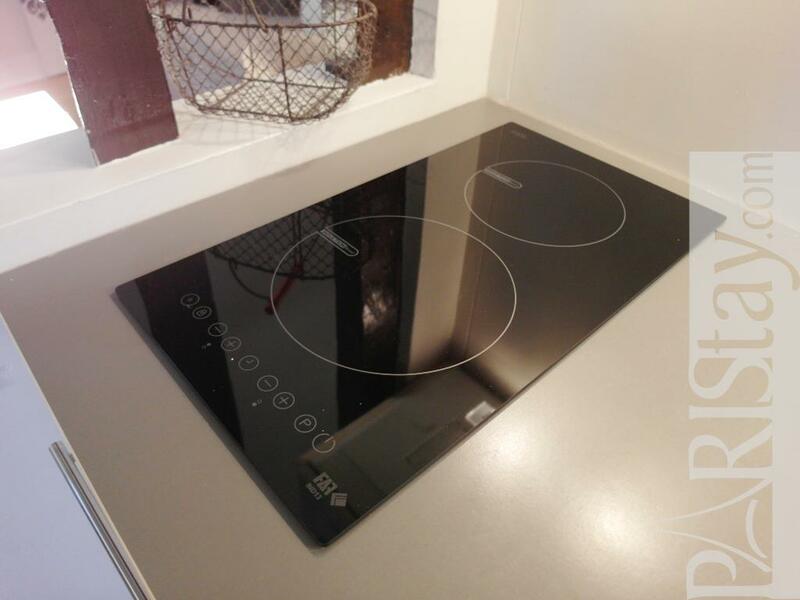 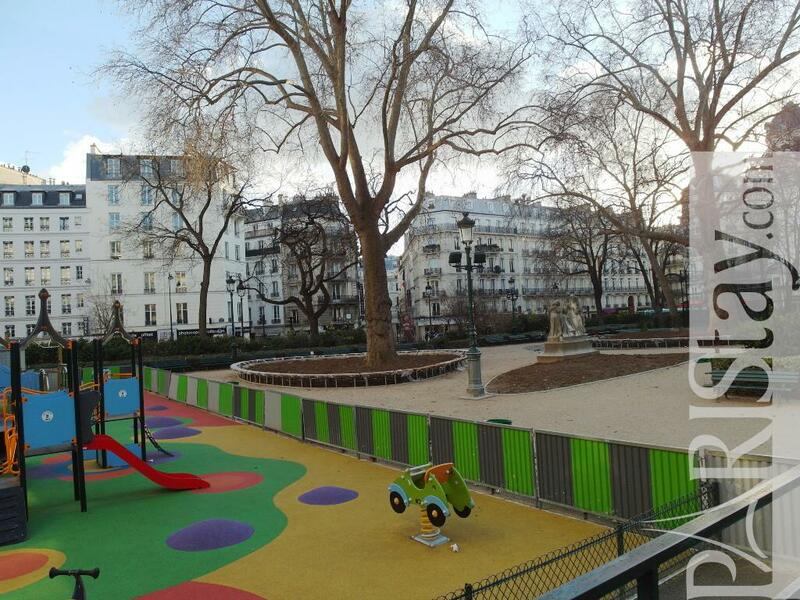 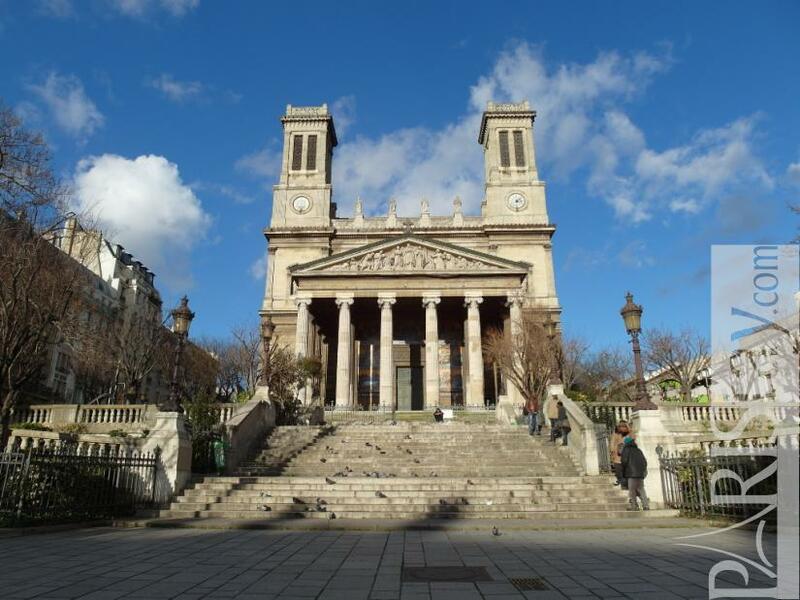 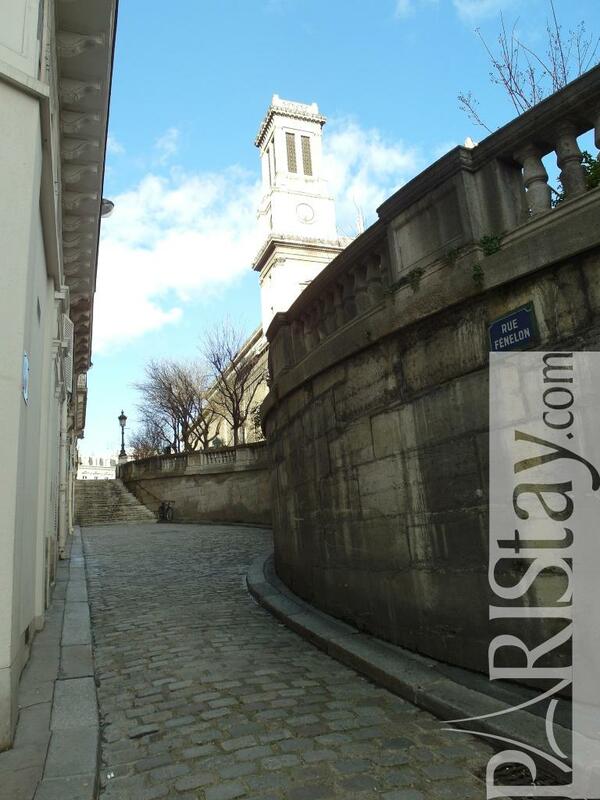 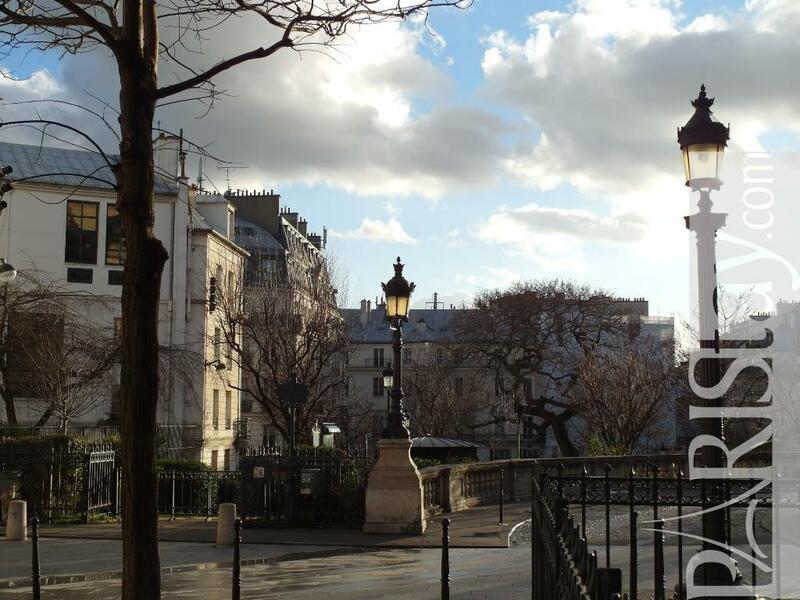 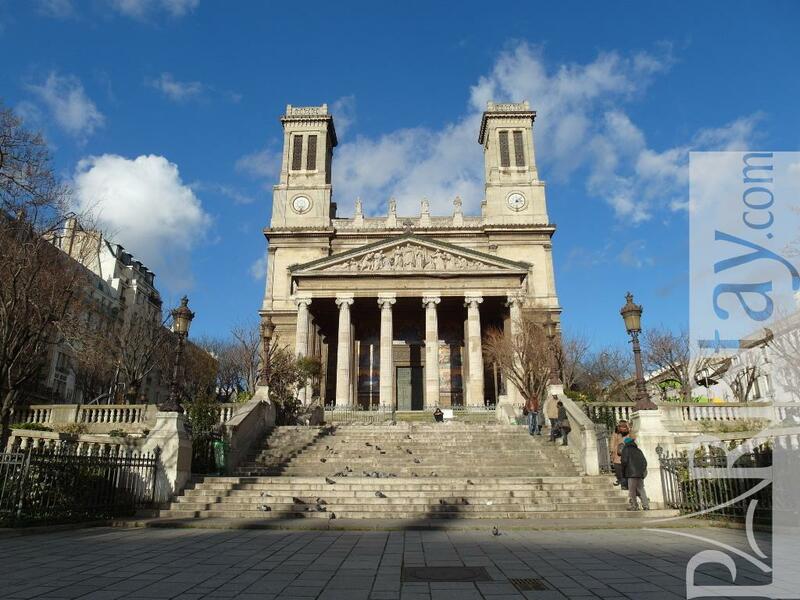 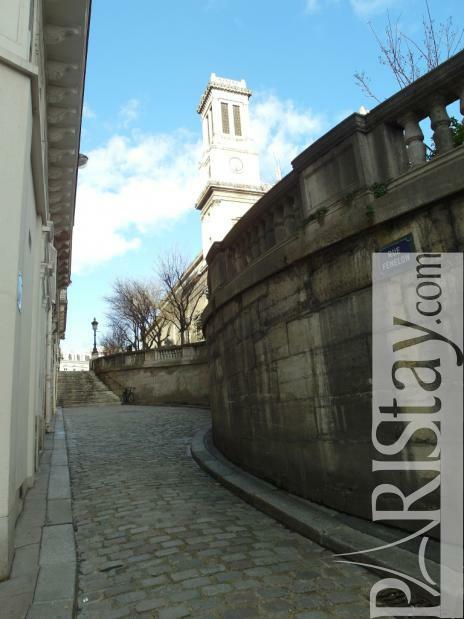 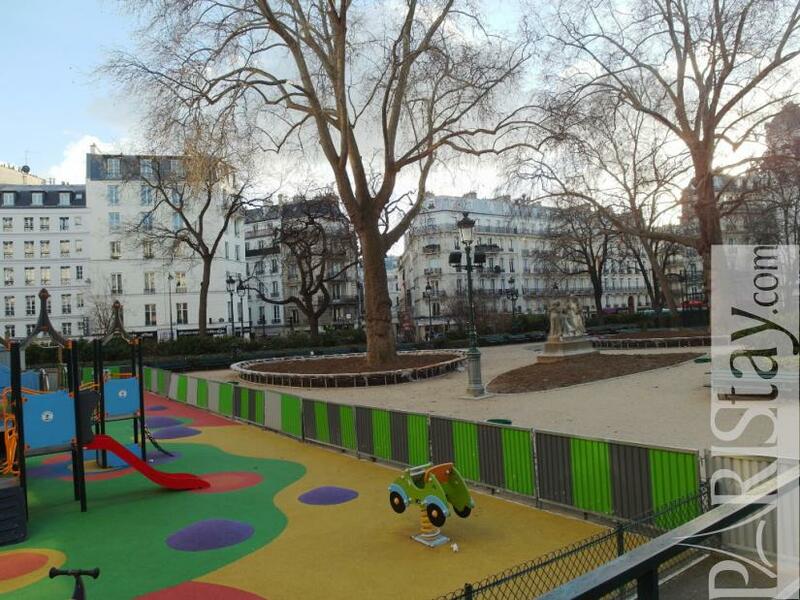 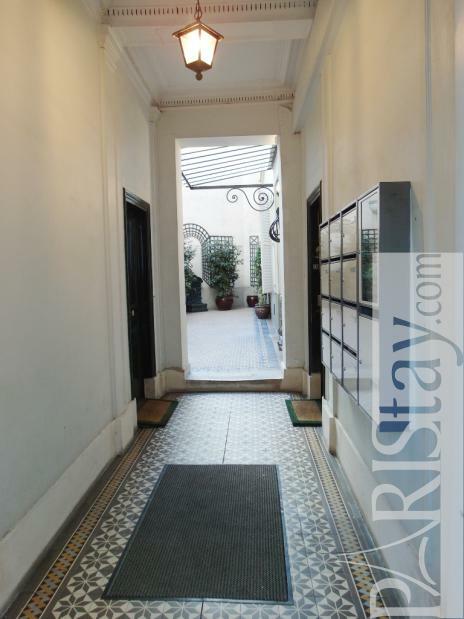 It is located in the nice 10th arrondissement, Saint Vincent de Paul area, 15mn walking from Grands magasins, or Thalys / Eurostar railway station (Gare du Nord). 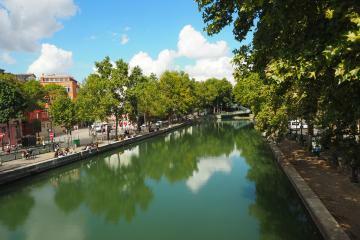 Its a convenient district offering many transport opportunities, shops, trendy restaurant, a market place... 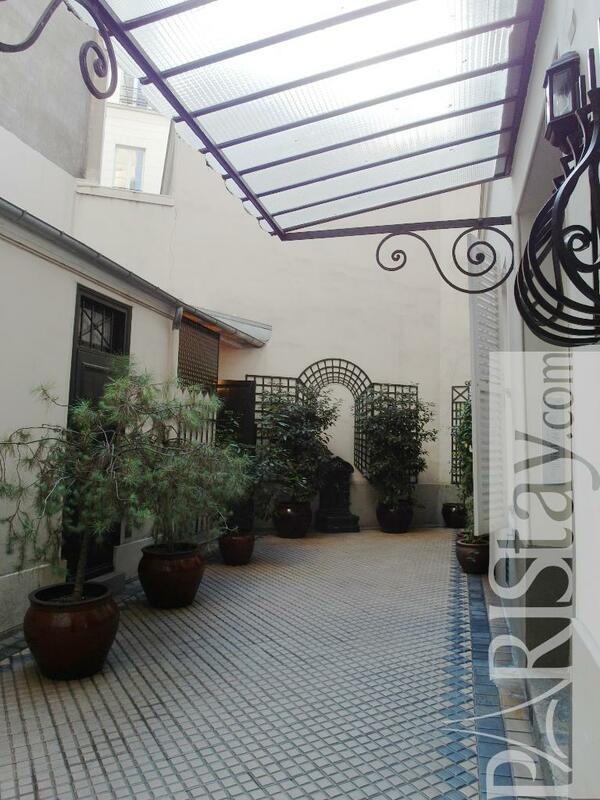 The flat is on the 3rd floor ( no lift )of a charming building, on a quiet bright courtyard. 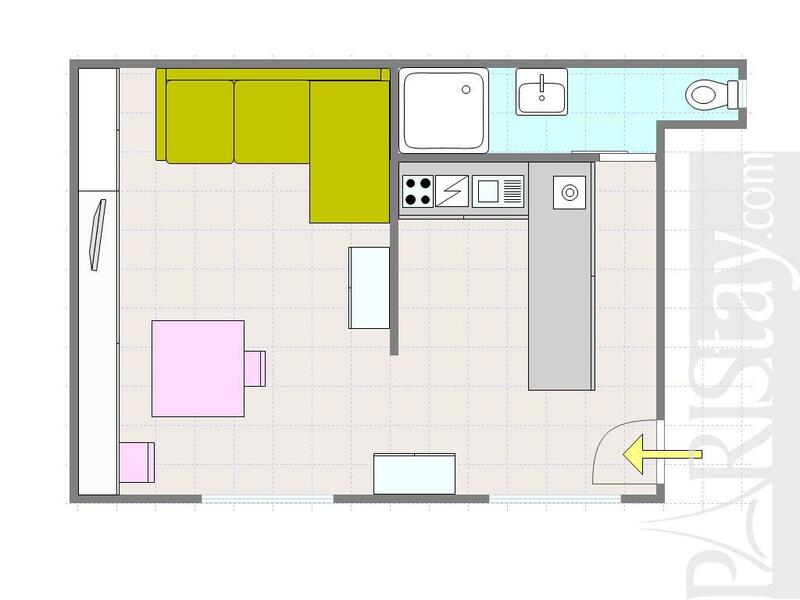 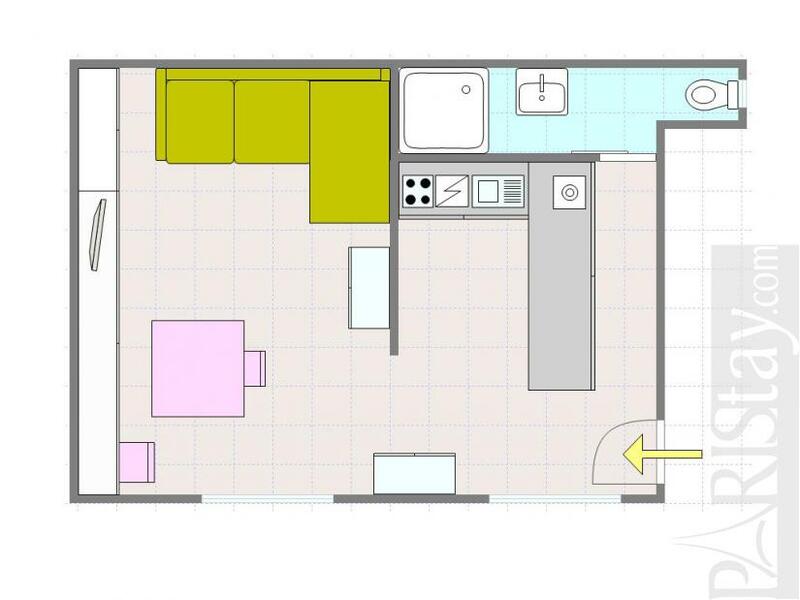 It offers a convenient main room with nice visible beams, an open kitchen, 3 large cupboards,a cosy shower room with toilets. 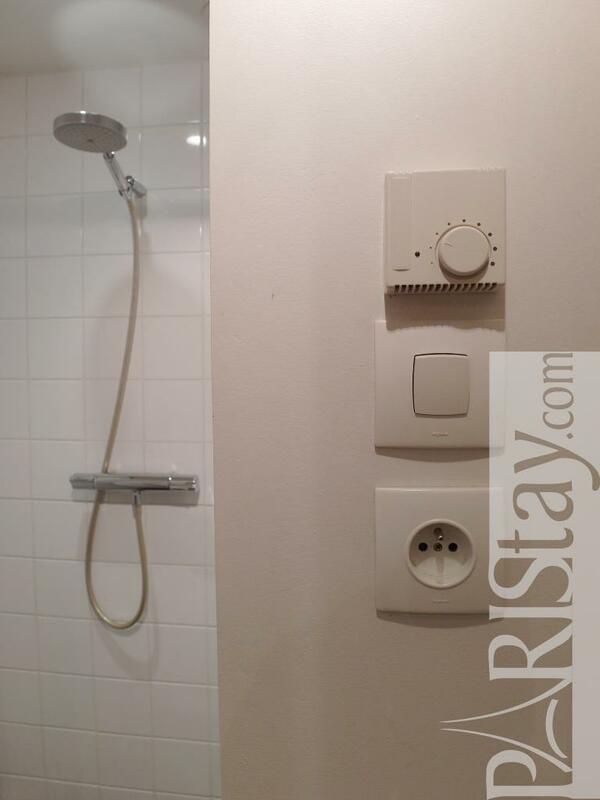 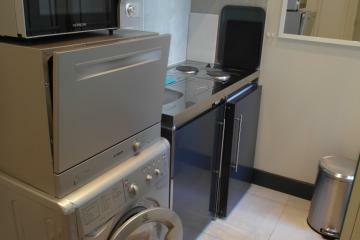 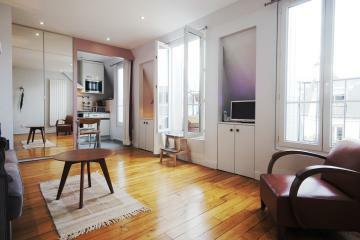 Enjoy your next long term rental in Paris. 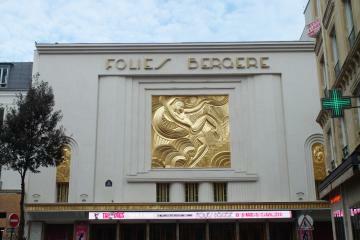 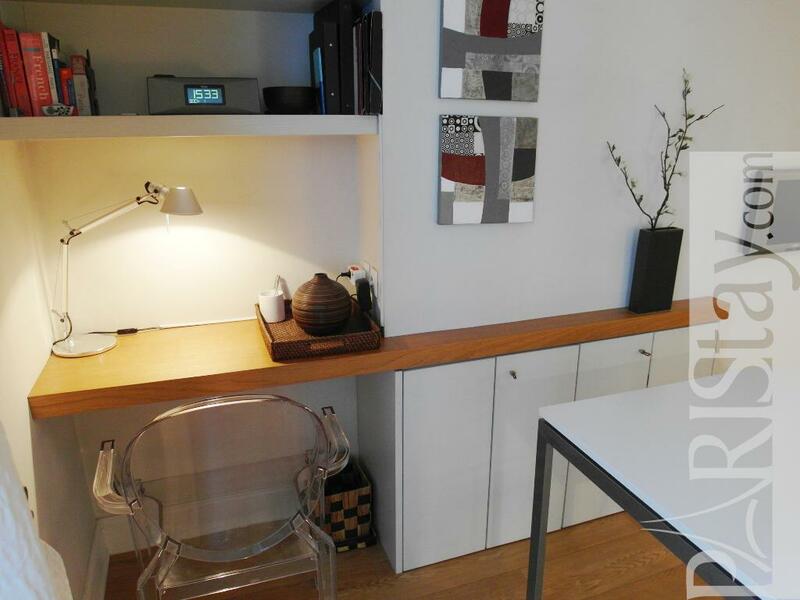 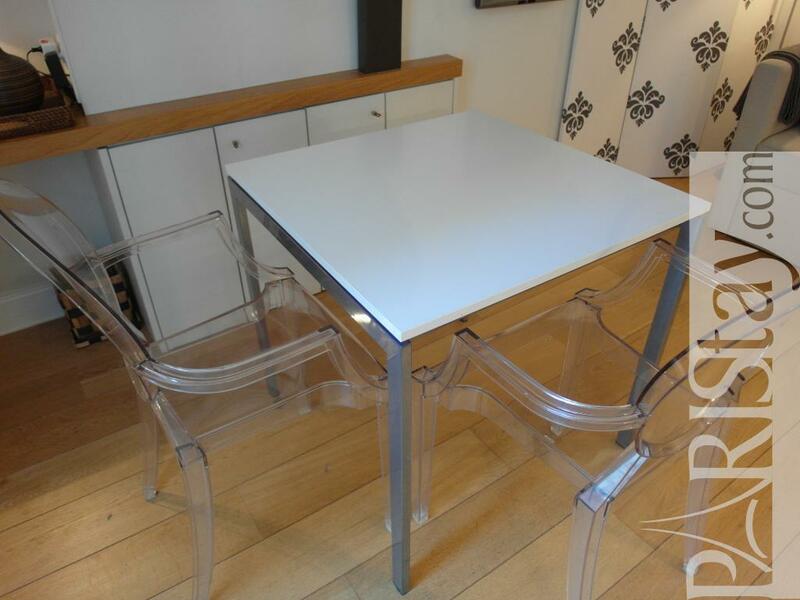 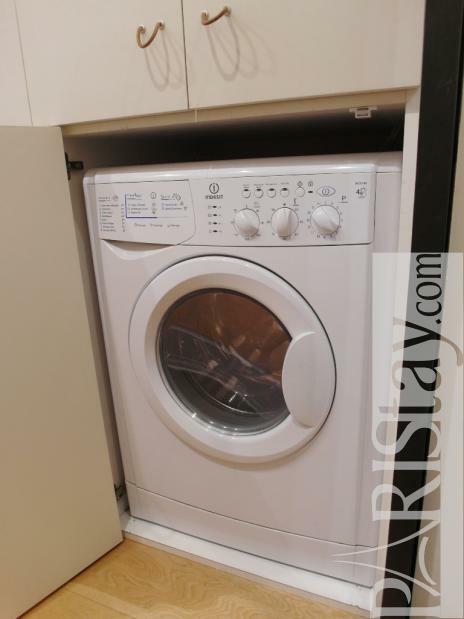 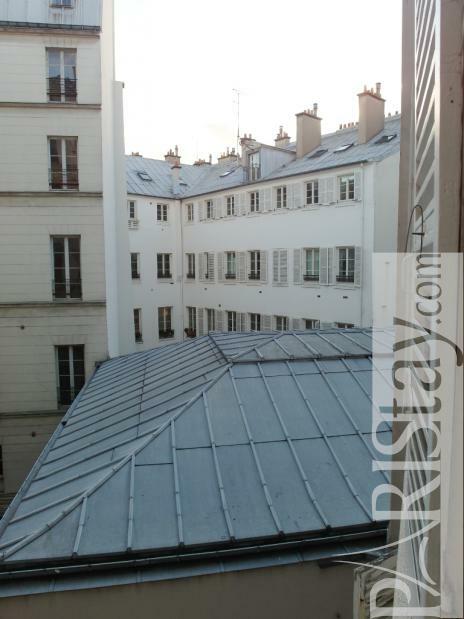 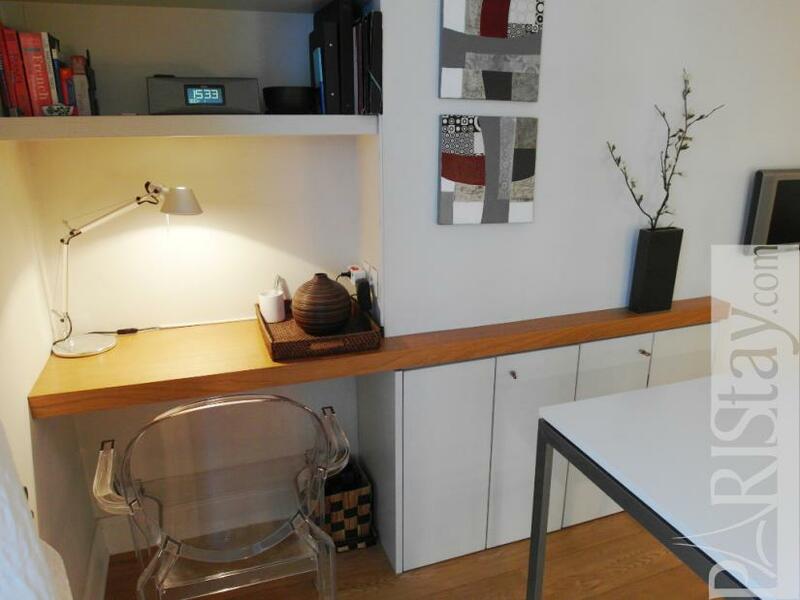 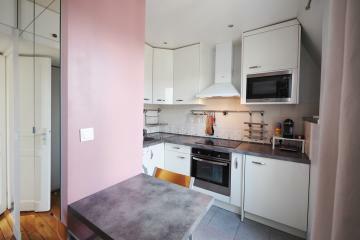 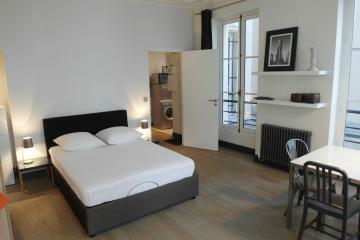 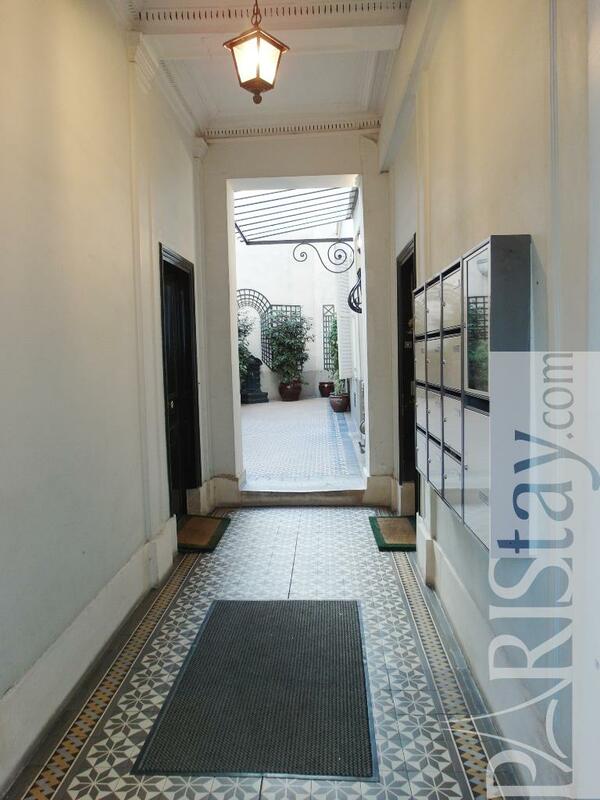 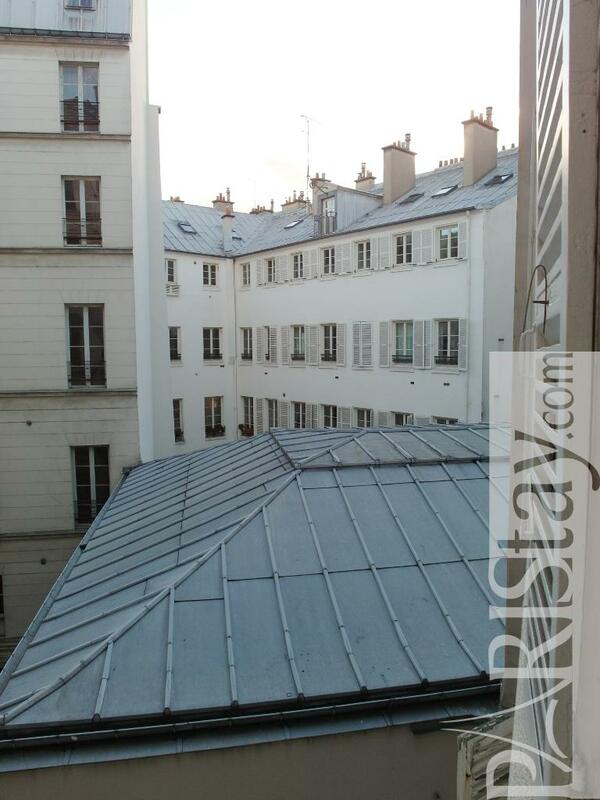 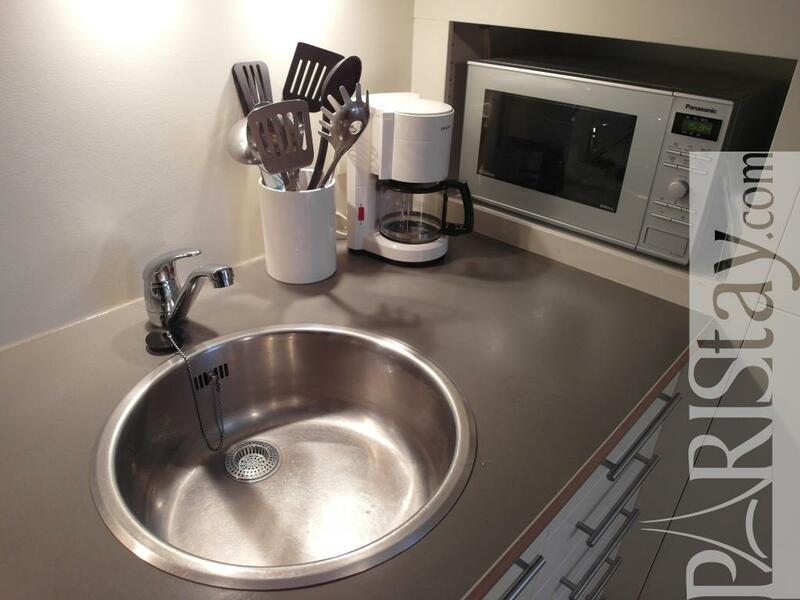 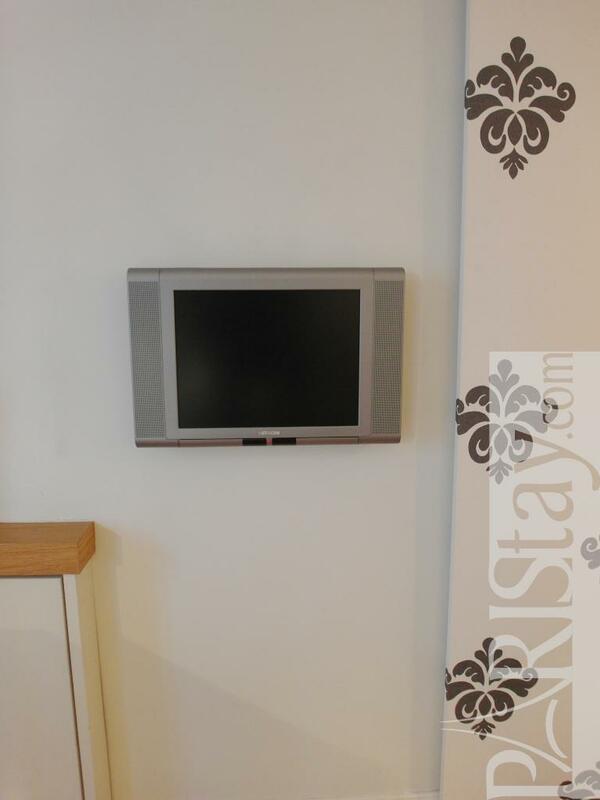 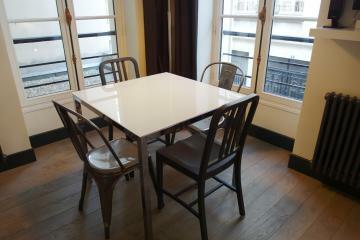 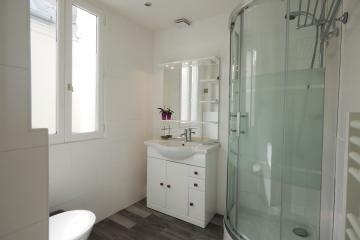 1810's Building, 3 th floor, without Lift, Studio Appartement, furnished, Approx: 25m² / 269 Sq.Ft.